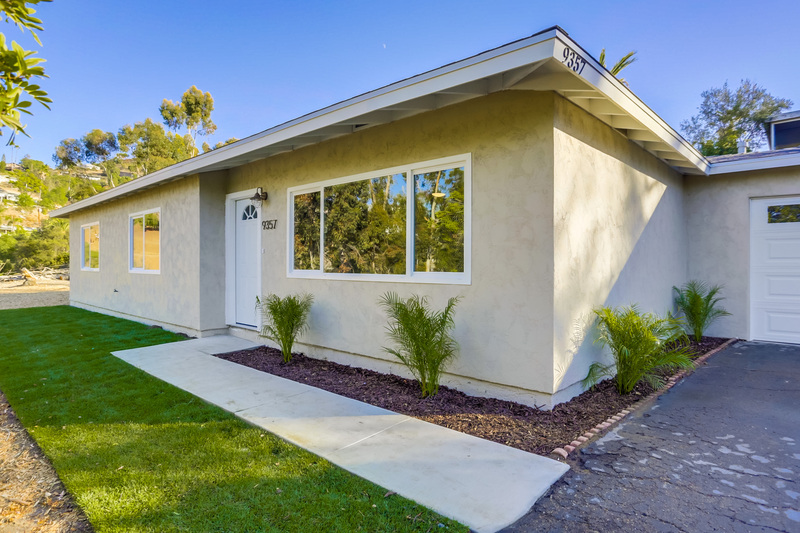 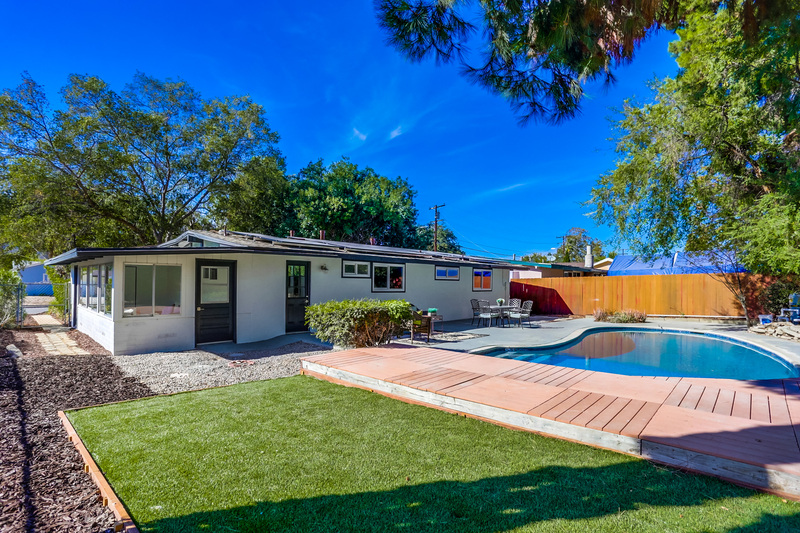 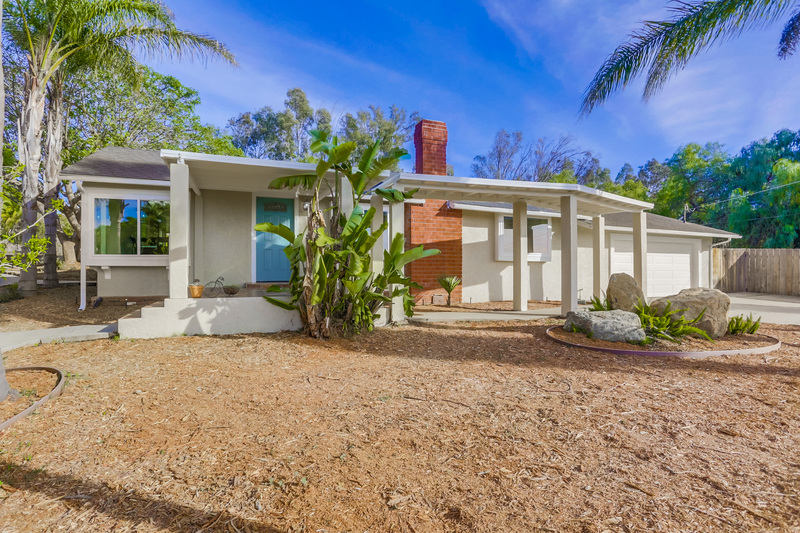 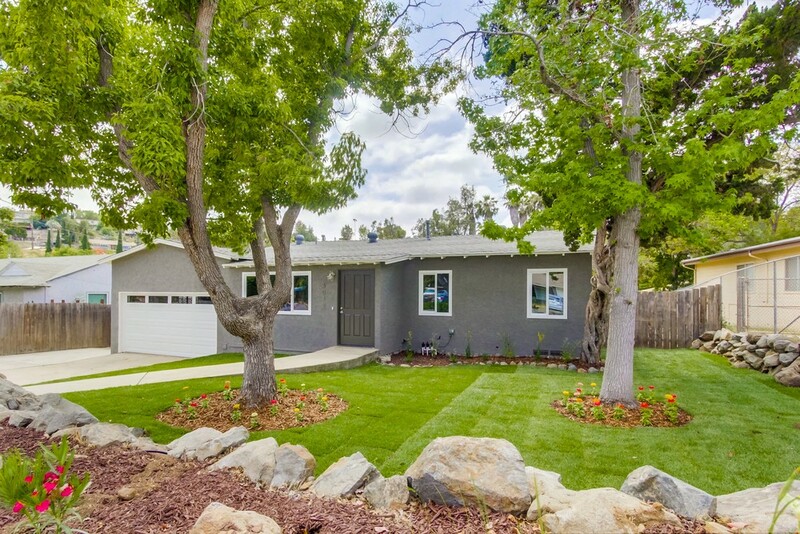 Beautifully updated and permitted modern style home located in Mt Helix. 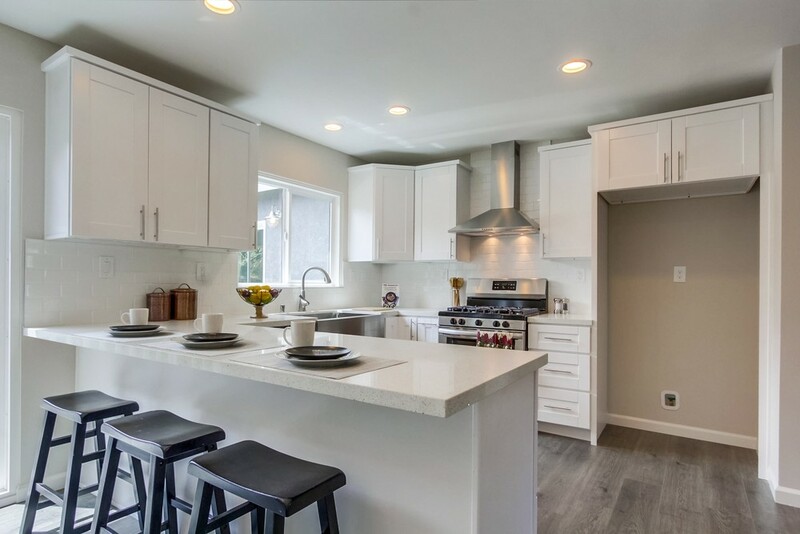 Savor your evenings in the fully updated gourmet chef’s kitchen boasting beautiful new cabinets and outfitted with luxurious quartz and shimmering state of the art stainless steel appliances. 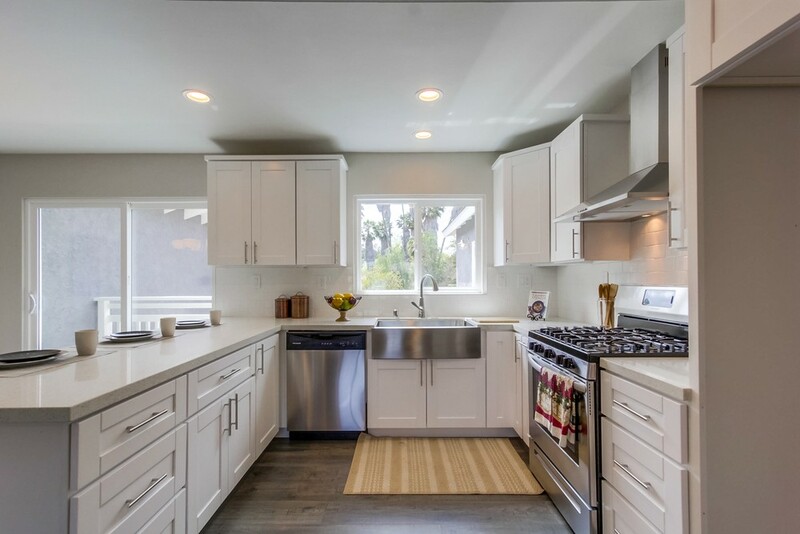 The masterpiece kitchen has an open layout with eat in area making it an entertainers dream . 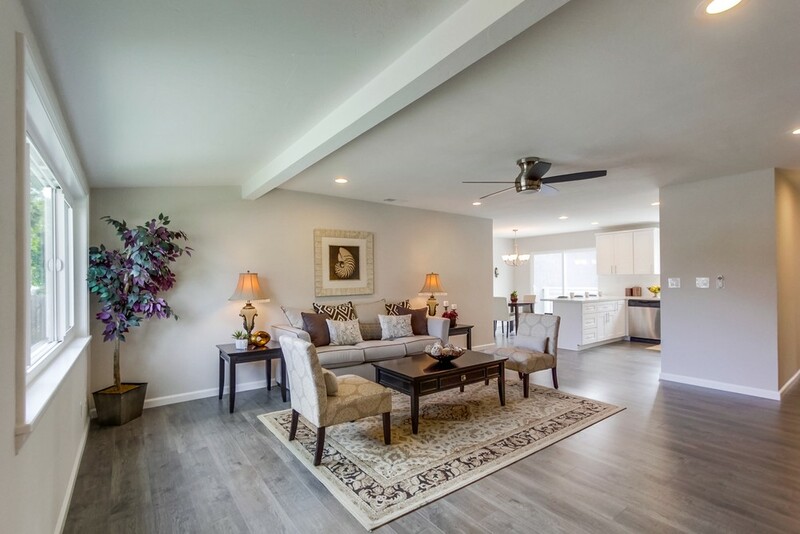 . .
Abundant natural light flows throughout the home, boasting large upgraded picture windows. 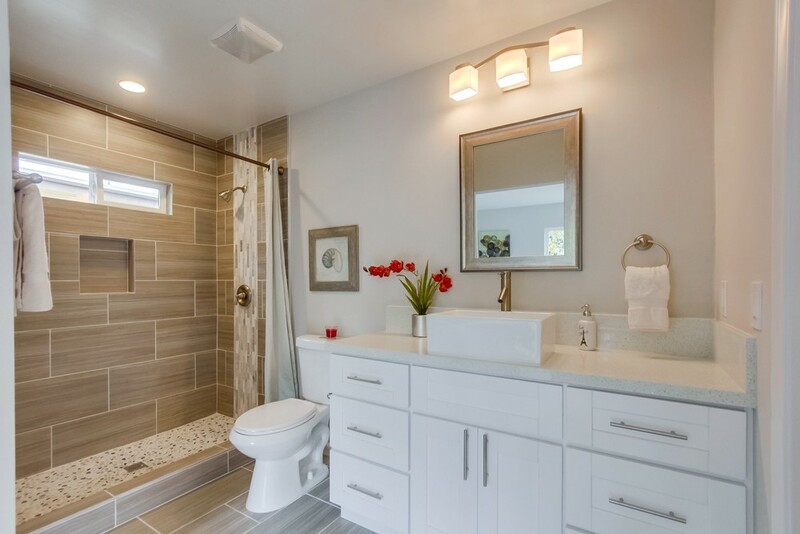 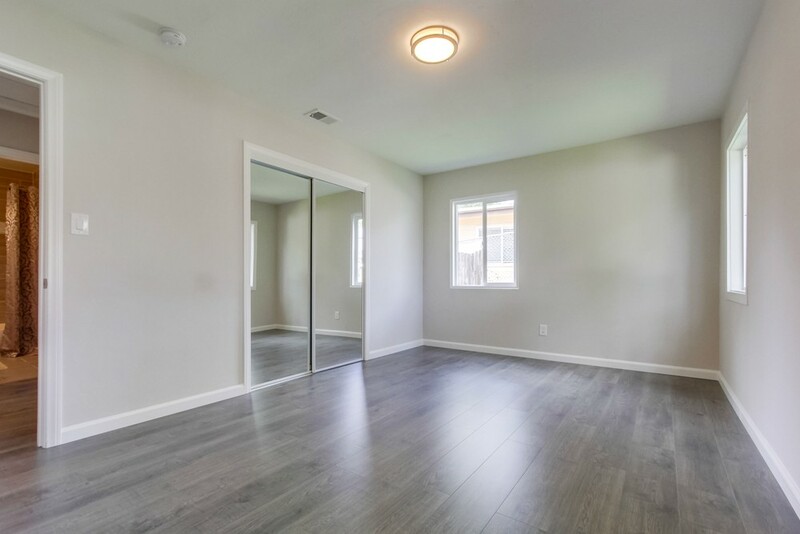 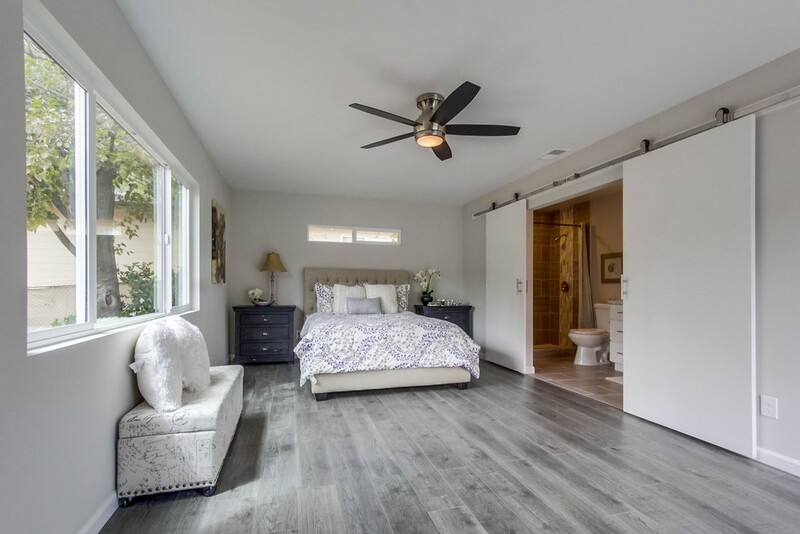 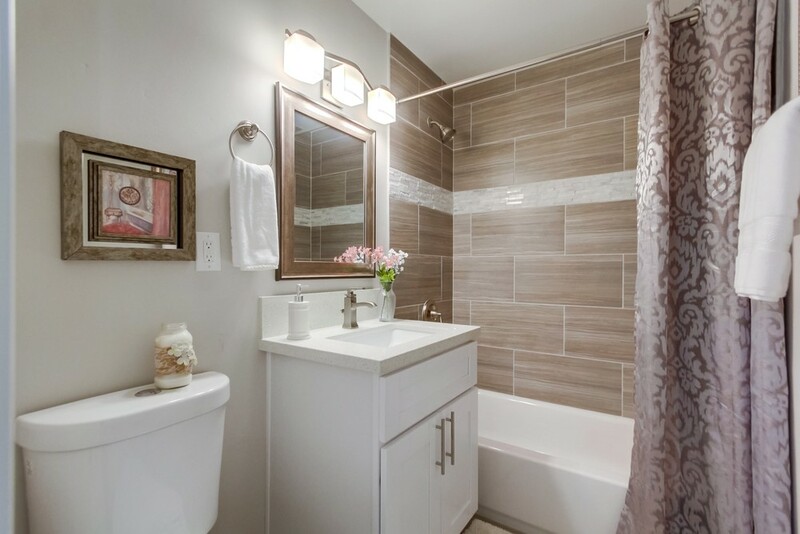 Generous master retreat with ample closet space is complemented by an attached bathroom with elegant quartz counter top and sleek, detailed tiling. 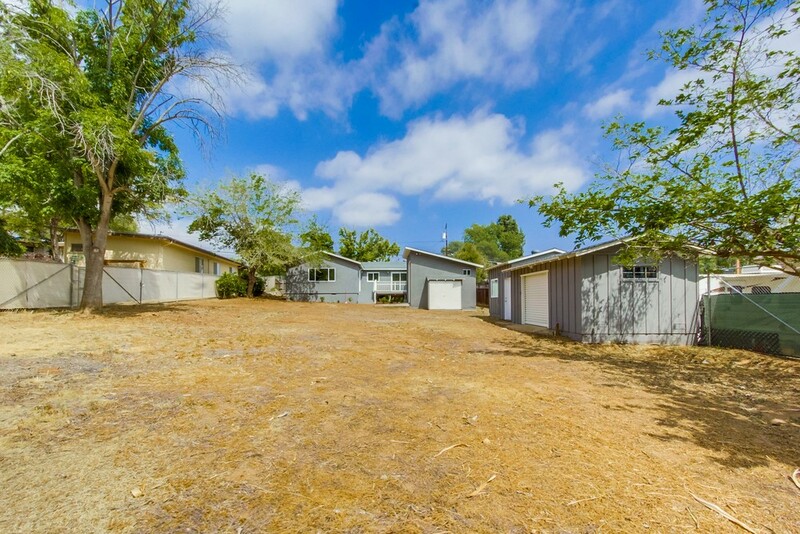 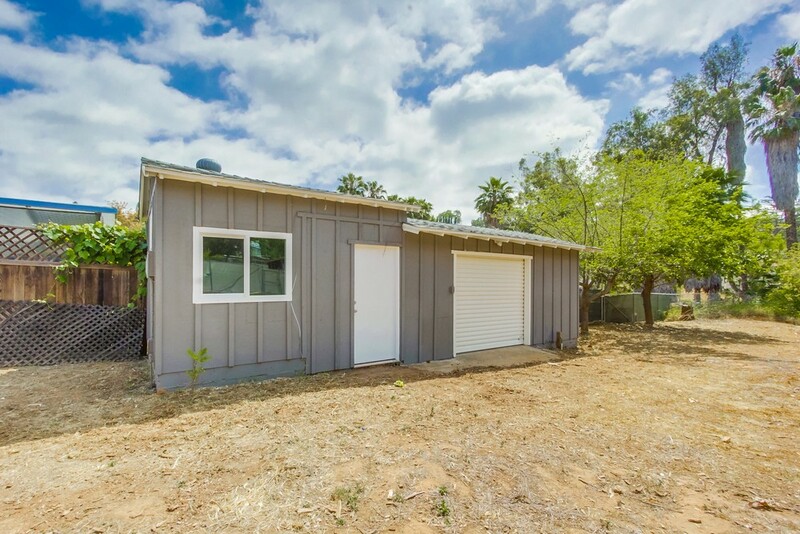 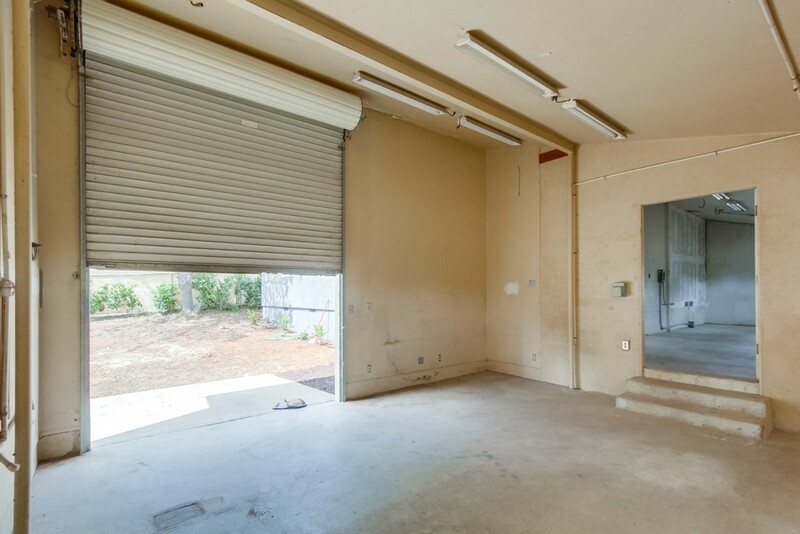 In addition to the two-car garage there is an attached storage unit and sheds on the property perfect for hobbyists; & the oversized backward would be great to host your summer barbeques with family and friends. 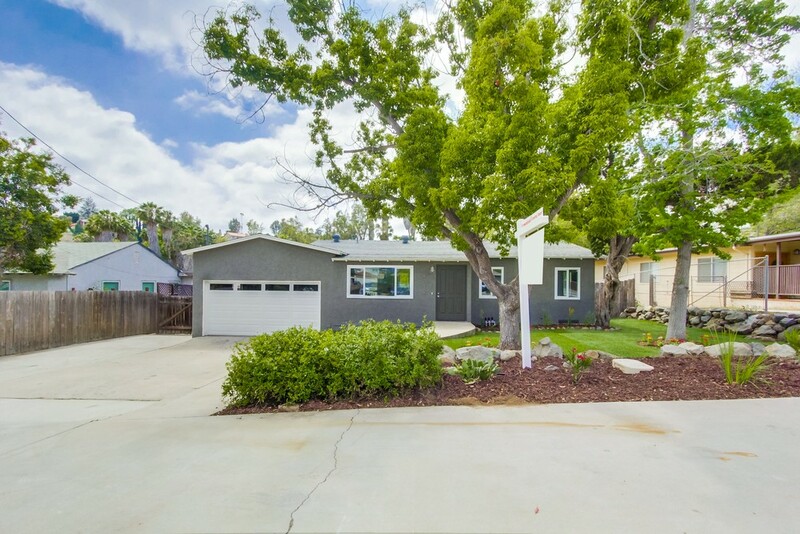 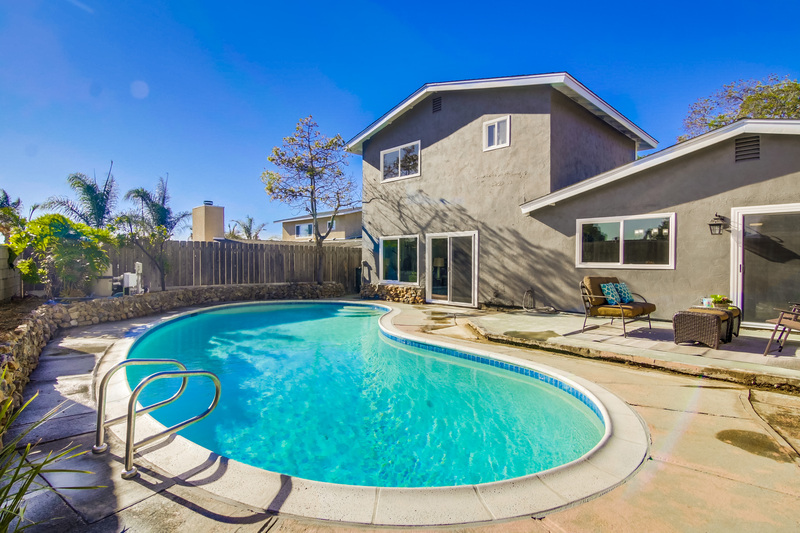 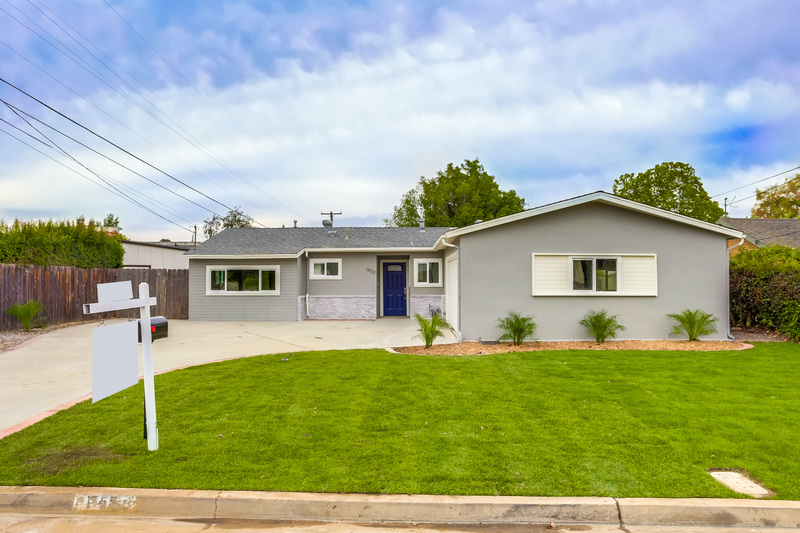 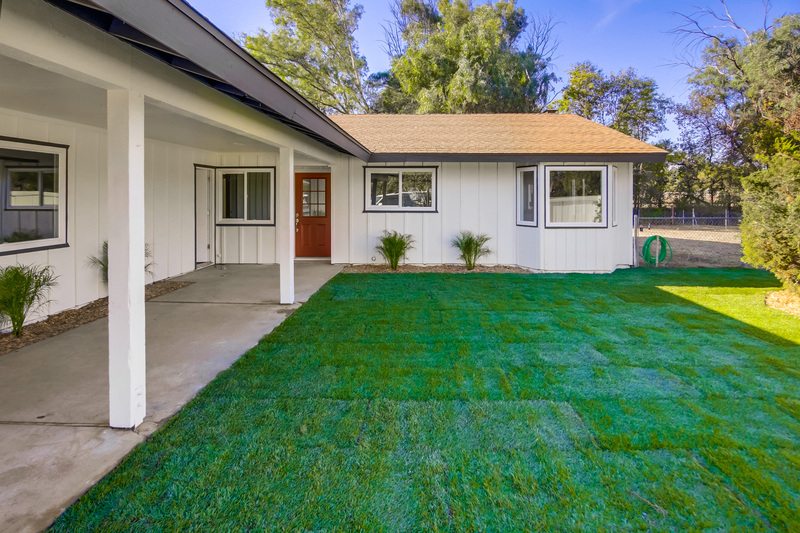 Located within easy reach of freeways, shops, & schools, this home has everything you need and more.